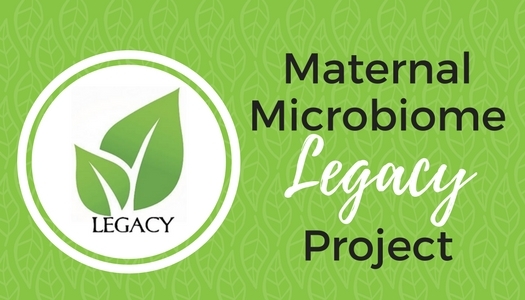 The Maternal Microbiome LEGACY Project led by Dr. Deborah Money is launching on March 5, 2018! Preliminary research shows a possible link between vaginal or caesarean delivery and the microbiome (bacterial communities) found in the gut in early infancy. Some research has shown that infants delivered by caesarean section may have an increased risk of conditions such as asthma, celiac disease, and allergies. It has been proposed that caesarean section birth bypasses the process of bacterial transfer of the maternal vaginal microbiome, thus altering the establishment of the infant’s own microbiome. However a clear link between the vaginal microbiome, mode of delivery and the infant microbiome has yet to be established. This study aims to decrease this knowledge gap. This is a longitudinal study of women with term deliveries. To participate, women should be pregnant with a single or twin pregnancy, between the ages of 19-44, and registered for home or hospital delivery at one of the three study sites: BC Women’s Hospital, Surrey Memorial Hospital, or University Hospital of Northern BC. If you would like to participate, or would like further information on participating, please fill out this survey. For study updates and access to participant recruitment materials, visit the study website or follow MaternalLegacy on Twitter and Facebook. For general study inquiries, please email the Study Coordinator, Zahra Pakzad, at zahra.pakzad@cw.bc.ca. 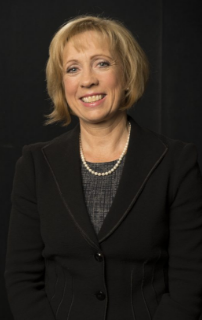 Next Next post: Dr. Saraswathi Vedam is in the news!